Ever dream of traveling the world? College tells us plenty about how to get a job after graduation, but very little about alternative lifestyle choices. When I decided to pursue my dreams of traveling and working around the world, I got almost no help from the traditional sources of advice. Parents, teachers, and career counselors could help me find a job in LA, but few had advice on how to travel. I had to turn to books for inspiration and guidance. Here are a few of my favorites that helped me get started. This is perhaps the most difficult step of all. We are fed so much of other peoples‘ opinions of what we are supposed to want that we often forget what it is we truly want to do with our lives. 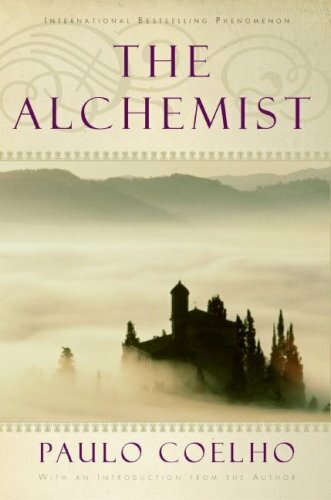 The book that helped me realize my dreams was The Alchemist by Paulo Coelho. This book is popular for a reason – through the tale of Santiago, a young Spanish shepherd who dreams of traveling to the pyramids in Egypt, Coelho teaches us about how to follow our dreams and discover our personal destiny in life. He shows us how to overcome what prevents most of us from realizing our dreams and inspires us to take off on our own journey. Packed full of wisdom, The Alchemist is a must read. If you’re reading this blog, I’m assuming you harbor dreams of travel. So here’s step two. 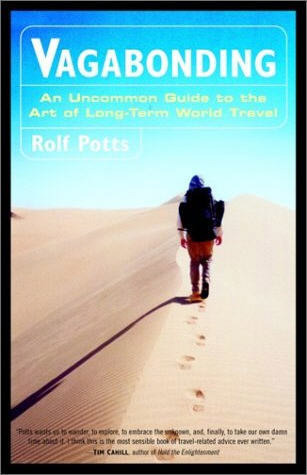 Almost by chance, I stumbled upon the book Vagabonding: An Uncommon Guide to the Art of Long-Term Travel by Rolf Potts. Its pages hold the secrets of how to make long-term travel a reality. Travel, says Rolf Potts, is not about a mere 2-week escapist vacation, but about taking a sizable amount of time to travel slowly and experience the world on your own terms. It’s a philosophical introduction to an alternate lifestyle, complete with tips on how to get started, how to budget money, work abroad, interact with other cultures and return home. I carried this book with me through Asia like a Bible, consulting it from time to time to ensure my wanderings were following the right course. Aside from the practical and philosophical advice, I really loved the abundance of travel-related quotes from everyday people to famous authors such as Emerson, Whitman, Kurt Vonnetgut, just to name a few. About a year and a half after picking up the book, my own travels took me to Paris, where I studied travel writing from the author himself. Rolf Potts writes from experience and his website is a great place to find inspiration and advice. Once you’ve realized your dreams of travel and learned how to turn them to reality, it’s time to start getting practical. For my trip through Asia, I used First Time Around the World by Rough Guides. This book blew my mind when I learned of just how many options are open to the traveler who sets himself free. What was so great about this book was it’s larger scope – it talked briefly about the pros and cons of each continent, then showed me how to link them all together via the Trans-Siberian Railroad or hitch-hiking on yachts across the Atlantic. It also contains very practical advice on how to find work abroad, how to buy round-the-world airplane tickets or shop for travel insurance and everything else involved in pulling off your dreams. Above all, it inspires you by showing that even the wildest dreams are within your reach if you just do some planning beforehand. 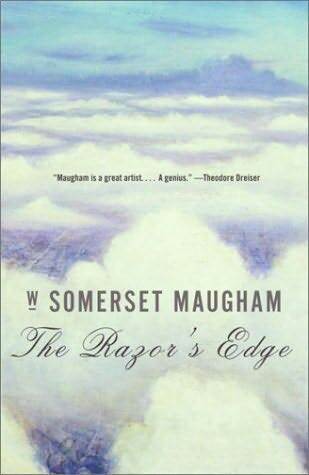 – The Razor’s Edge by W. Somerset Maugham – This book spoke to me more than any other I have read. It is about a middle class American boy who comes back from fighting in WWI a changed man. He has seen death, and realizes that the comfortable borgeoise life offered to him is not what he wants. He must seek truth and answer the larger questions of life. We follow the protagonist as he travels first to 1920s Paris, then across Europe to India and eventually back to the USA. 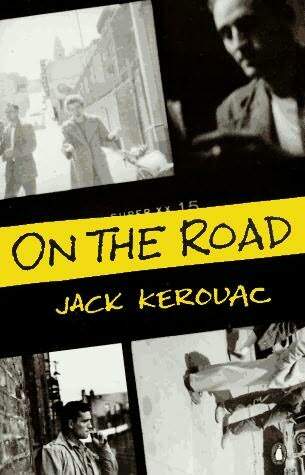 A wonderful combination of philosophy, societal commentary, and travel, I could not recommend this book more highly. – Zorba the Greek by Nikos Kazantzakis – Amazing book. The main character is a bookish Greek intellectual who moves to Crete in the 1920s on a quest for happiness and meaning in life. There he meets Zorba, a larger-than life Zeus-like man of 65 years, who is younger, happier and wiser than the learned protagonist, despite never having been to school. This book teaches us (ironically, perhaps) to stop looking for wisdom in books, to go outside and live life to the fullest for wisdom can only be found in experience, happiness in the pleasures of the flesh. Read this book and you too will see the wisdom in living like Zorba. …you can only do so much reading before you simply must close the books and start your journey. I read only On The Road before taking off on my adventures, but each of these books has guided me, inspired me, and kept that spark of madness burning strongly within my soul.